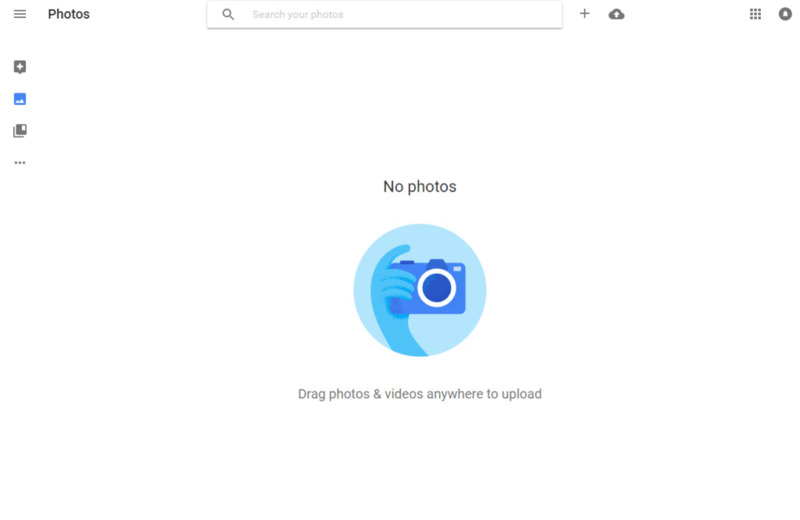 Google Photos is Google's image gallery. 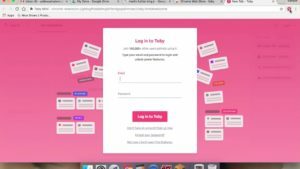 It lets you make backups of all your photos to the cloud, apply effects, and organize your gallery automatically - as if by magic. Google Photos website replaces Picasa. It's an image gallery which includes all of the photos and videos taken with your phone, along with photos that are stored in the Google cloud. Google Photos differentiates itself from other photos managers with its intelligence. It can automatically catalog your photos and group them according to when you took them, where you took them, and what appears in them. The search engine uses the latest image recognition technology, so you can use searches like "table", "food", or "dog" to get impressively accurate results. From a creative point of view, Google Photos also lets you edit your pictures. Edit mode is not the strongest feature, however, as it offers very few filters or modification options. Google Photos can also create animated GIFs from your photos, collages, and stories. Google Photos is undoubtedly a wonderful way to catalog your photos. Even if you have never organized your media, it will help you find what you are looking for in seconds. 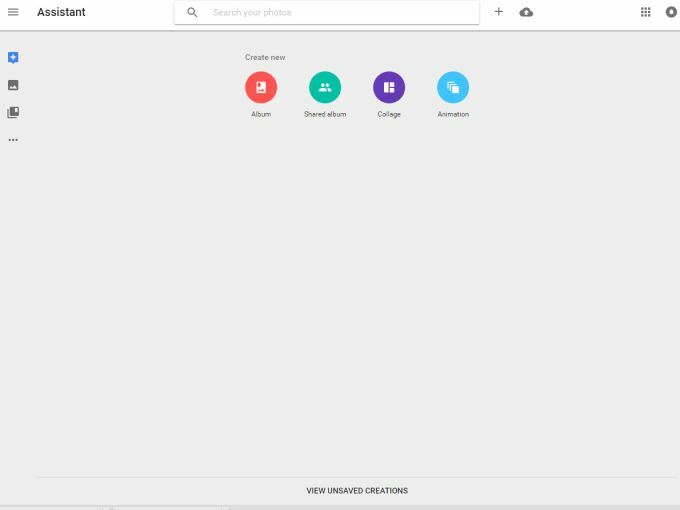 Google Photos integrates photos from your device, Google Drive, and Picasa albums. It's easy to feel a bit puzzled by this at first, as you are assaulted by a barrage of pictures from each location. It can also be unclear where an image is being pulled from. This can be important to know, as if you start accidentally grabbing larger images from the cloud when not connected to Wi-Fi you can run out of data fast. 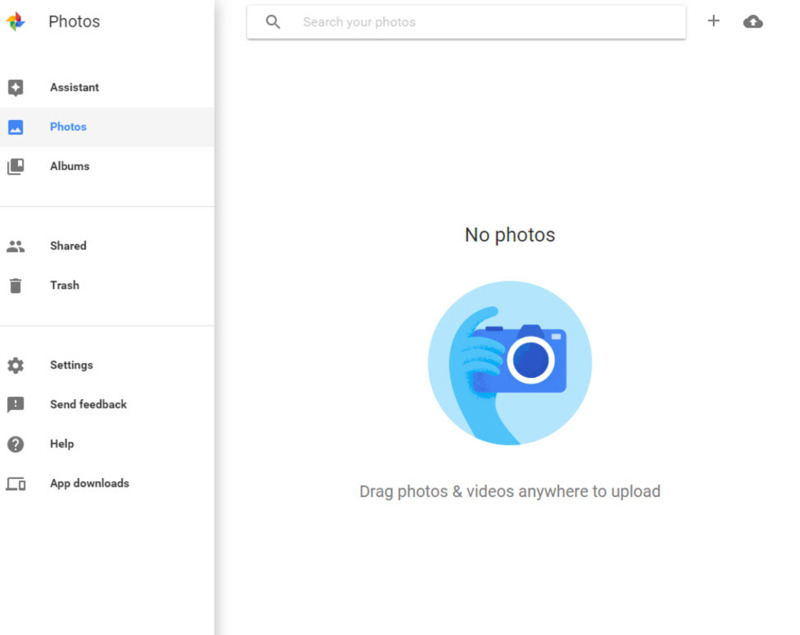 Leaving aside the initial confusion, Google Photos' interface looks nice and is simple to use thanks to its 'material design' philosophy. 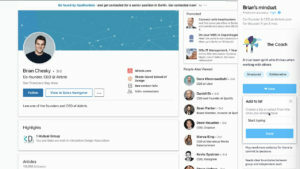 Google Photos is another move by Google to get you more connected to the cloud. Many text and messaging services no longer store data on your device, and Google now wants you to make the same move with your photos. Google Photos creates a bridge between your phone and the cloud. And, thanks to its fascinating automated cataloging capabilities, it feels somewhat ahead of its time. 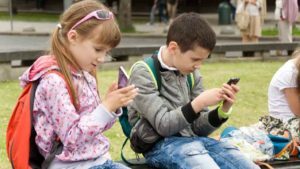 However, the problem with any future tech is that it may be a bit too advanced for non-technophiles, even serving to frustrate some users as it quietly drains their phones data. 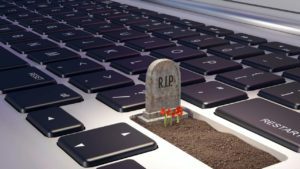 This could leave many unwilling to risk adopting Google Photos until where it is pulling its photos from becomes clearer. What do you think about Google Photos? Do you recommend it? Why?